Mission: Inculcating scholastic attitude and spirit of scientific enquiry among budding scholars and developing professional probity and integrity, aiming at service of mankind. 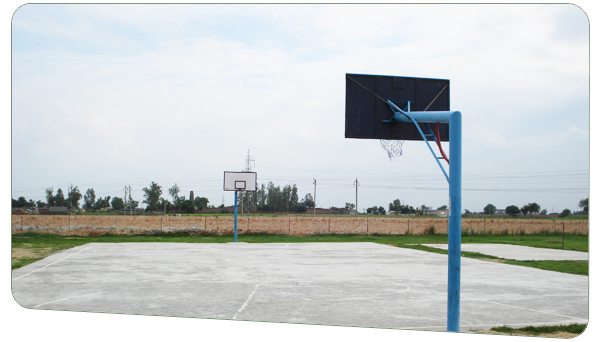 Emphasizes on character-building and personality development. Ultimate aim being creation of excellence in refining and professional streams. Launching student on ladder of missionary career with strong mental make-up to reach zenith. Training has specific goals of improving ones capability, capacity, and performance. It forms the core of apprenticeships and provides the backbone of content at institutes of technology. It arranges training for students in industries for 6 weeks at the end of 4th Semester. 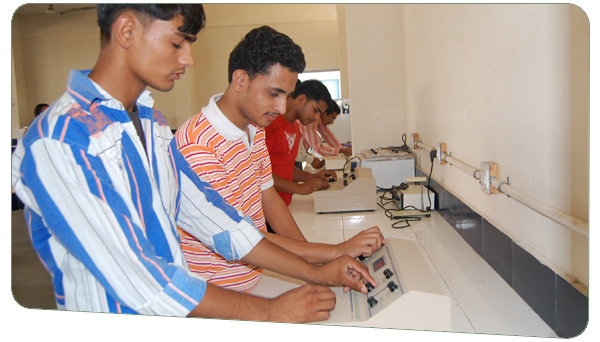 Training is must for Mechanical Engineering and Electrical Engineering Students. If Students of other Branches want to go for Training than we help those students as well. 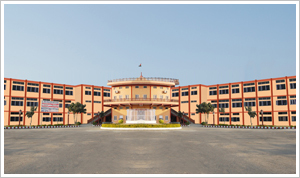 The students of the college undergo their training at various prestigious organizations as Haryana Roadways, Northern Region Farms and Machinery Tractor Training Institute (Hissar), Sadu Forging Faridabad, LPS Rohtak, NTPC, BVNL Haryana, Delhi Metro Rail Corporation, Maruti Udyog Ltd., L&T,Havells, DRDO, CSIO, Ericsson, Siemens, Reliance Group, HCL, Samsung, LG etc. The students act as a channel of communication with industries.